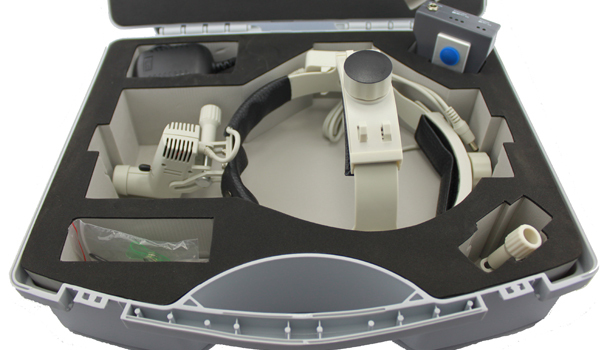 best quality headband headlight H80 with dental loupes surgical loupes 3.0x,super higher quality in the market. Headband LED headlight H80 : With LED Headlight, you will experience enough brightness, co-axial, shadow-free, long-lasting illumination with unrestricted mobility that enables you to work with precision while enjoying complete comfort, and improves overall ergonomics. 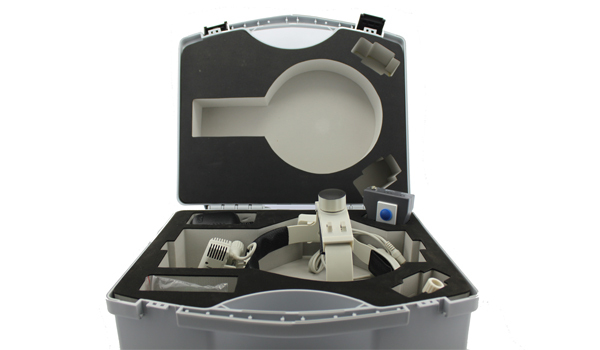 This loupe has great image clarity and is of high quality construction. This head lamp has proven to be very useful in my office and in surgery. 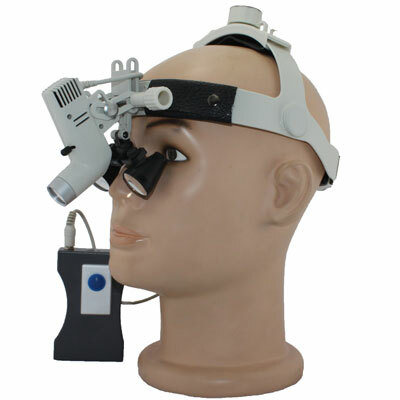 Tell us what you think about Headlight H80 + Galilean Loupes 3.0X, share your opinion with other people. 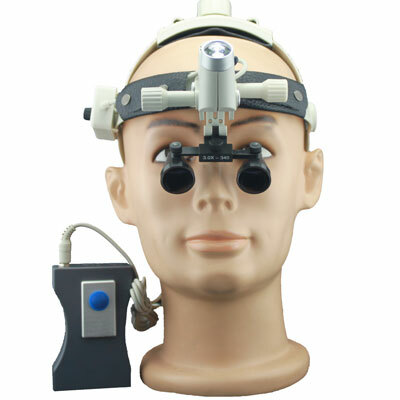 Please make sure that your review focus on Headlight H80 + Galilean Loupes 3.0X. All the reviews are moderated and will be reviewed within two business days. Inappropriate reviews will not be posted.